rosé week is back – and it’s top 5 time! In grapefriend’s long-standing tradition (ok, three years – and counting), Rosé Week is back in action! In past summers we’ve gone through how rosé is made, what songs it pairs best with, and which celebrities are making the pink. I’ve tasted over 75 of them since June, so this year we’re getting back to basics and counting down my 5 most awesome bottles of the summer. 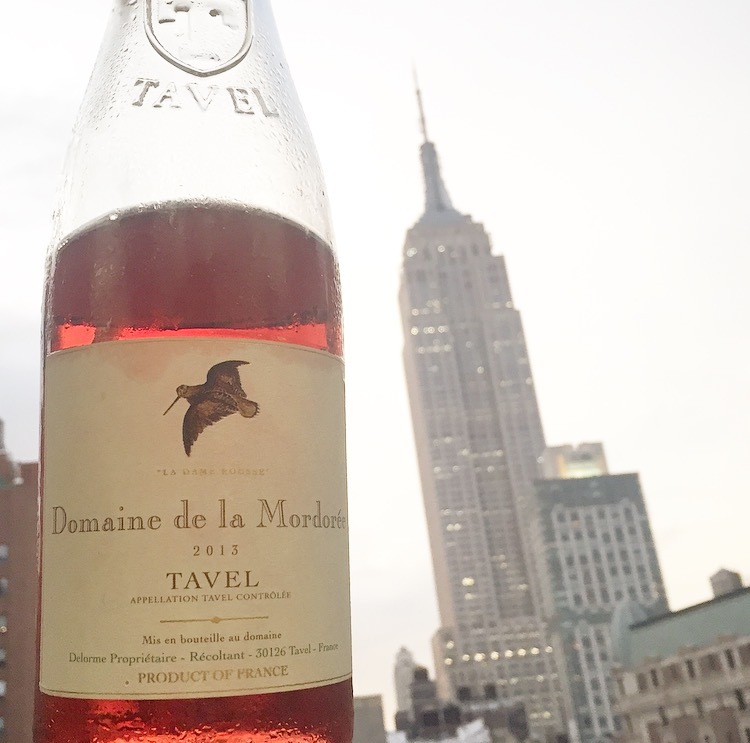 So without further ado… #5 is this great Domaine de la Mordorée La Dame Rousse from Tavel! Come back tomorrow for the next awesome rosé recommendation! Tags: france, Rose, roseweek, tavel, wine. Bookmark the permalink.